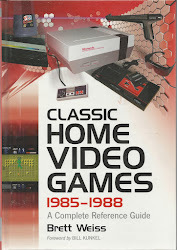 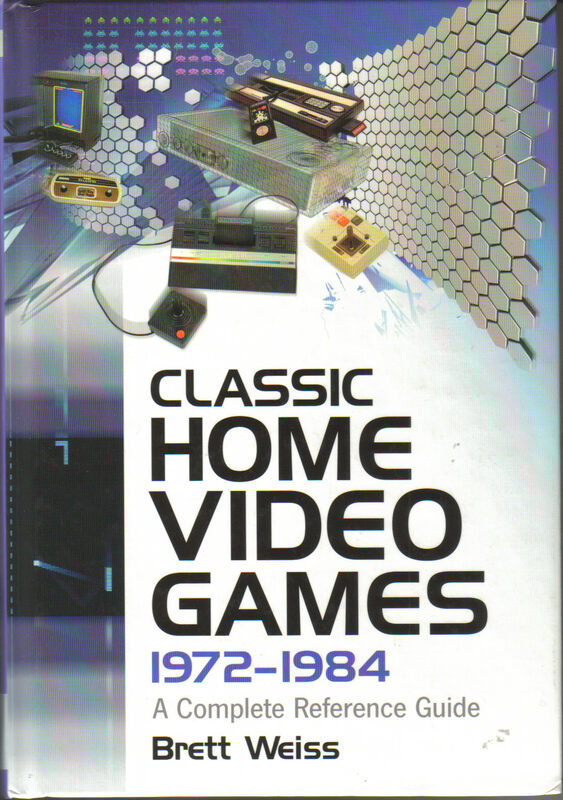 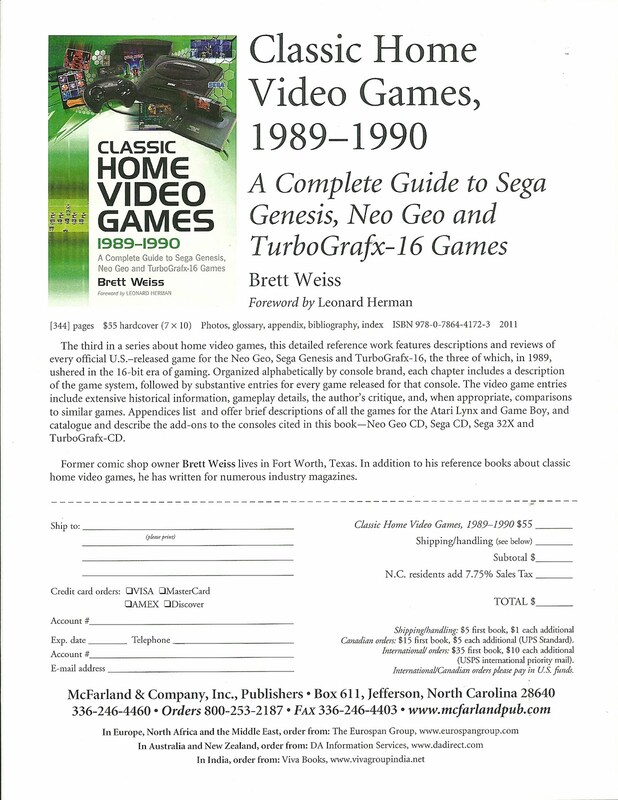 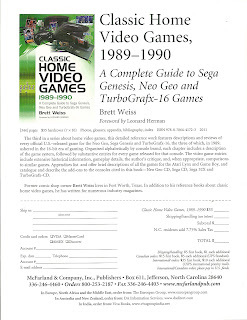 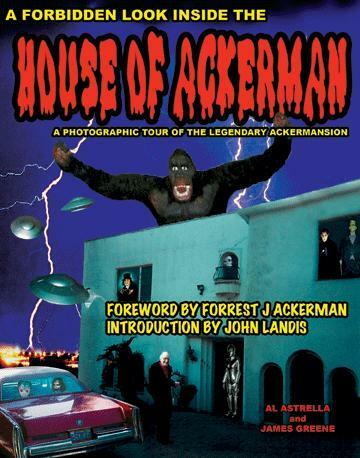 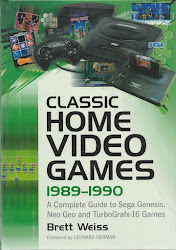 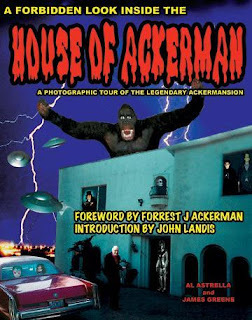 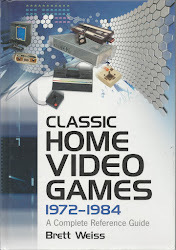 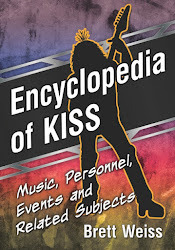 My first book, Classic Home Video Games, 1972-1984, is now available on Kindle for $19.24, which is less than half of the price of the hardcover version (previously, only the second book was on Kindle). 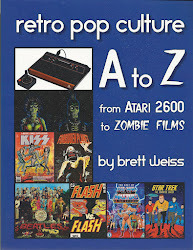 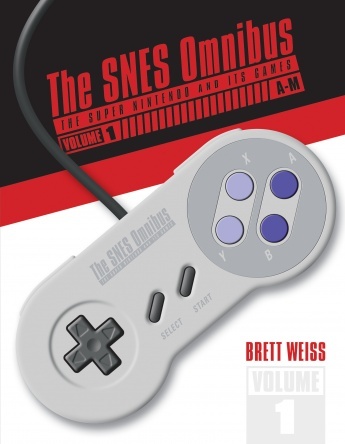 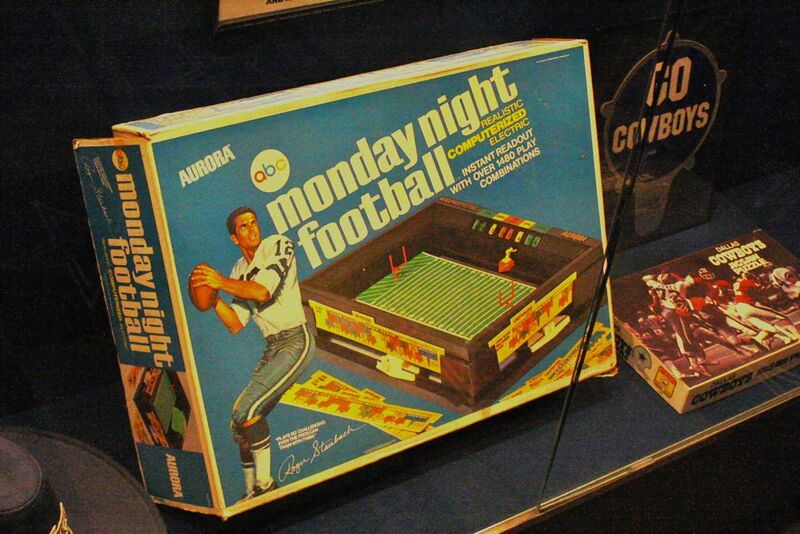 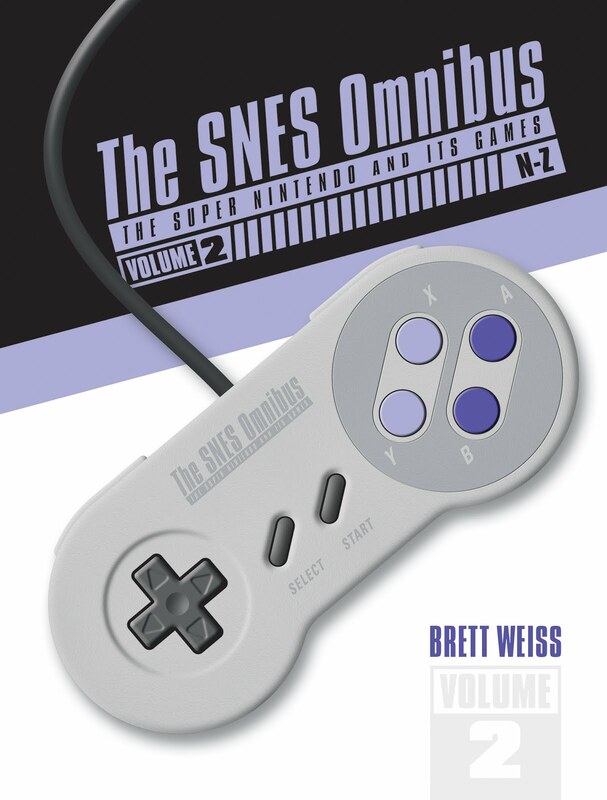 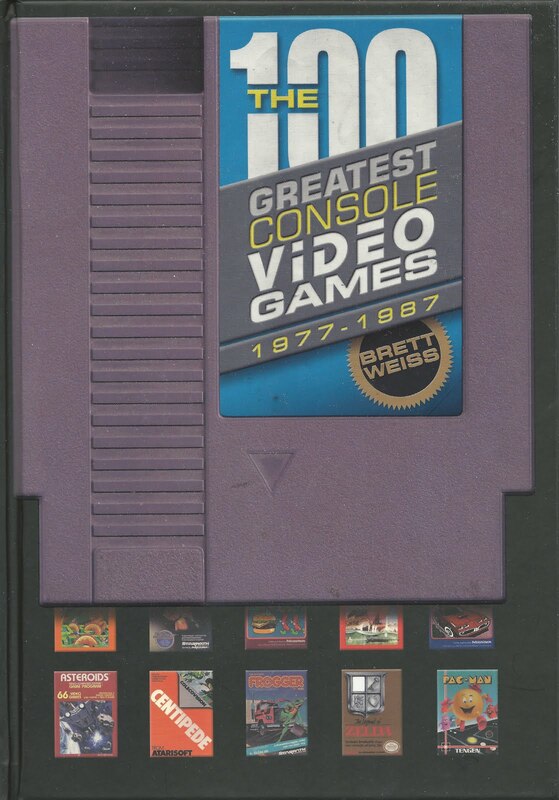 "Brett Weiss knows his video games, and this book is a must for all fans"
On a recent trip to the Texas Sports Hall of Fame, seeing this Monday Night Football game instantly transported me back to my childhood. 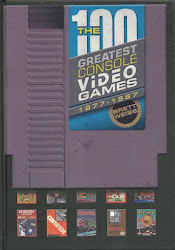 My brother and I played this game for hours and hours.